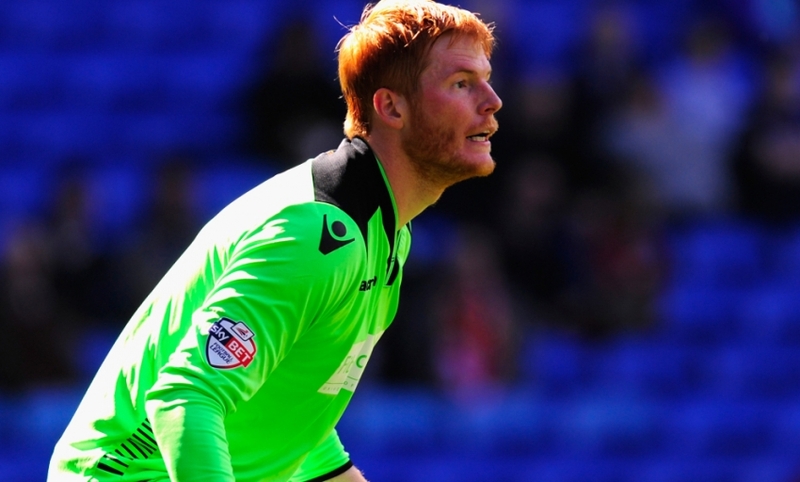 Liverpool FC are pleased to announce that personal terms have been agreed with Adam Bogdan and the goalkeeper will join the club on a free transfer on July 1 after his contract with Bolton Wanderers has expired. The 27-year-old made more than 100 appearances at Barclays Premier League and Championship level after signing for the Trotters in 2007. Bogdan has earned 19 senior international caps for Hungary to date and is part of his country's latest squad for their Euro 2016 qualifier this weekend. The stopper has previously lined up against the Reds twice in his career, most recently in a goalless FA Cup draw at Anfield in January. Bogdan joins striker Danny Ings and midfielder James Milner in agreeing switches to Liverpool, subject to medicals, ahead of the 2015-16 campaign.